Since beginning his endorsement deal with FENDER, Yannick has enjoyed the use of two basses (including a Marcus Miller Signature model), two electric guitars (including an American Deluxe Stratocaster) and 3 amplifiers. Yannick is a multi-instrumentalist stretching his repertoire to playing the keyboard and drums. In addition to Afro Caribbean, Reggae, Pop, and Jazz, Yannick admires the blues influenced music of John Mayer. Yannick’s musical rendition of the song “Neon” secured him a scholarship and cemented his deep respect and admiration for John Mayer’s music. 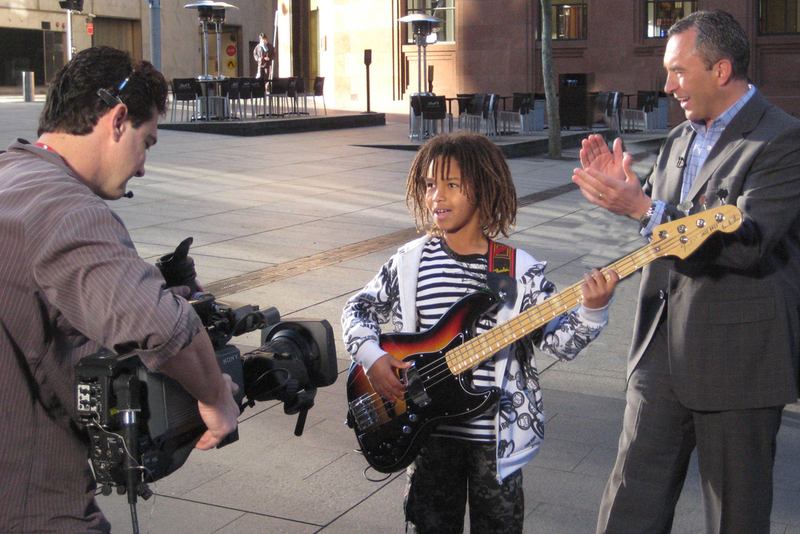 Yannick attended the prestigious McDonald College of Performing Arts in Sydney where his musical passion and talent was recognised and further developed. Yannick’s original songs have been professionally recorded and produced and turned into music video clips. Yannick now plays with his trio/quartet where he focuses in on the blues/rock influences. He gigs around sydney, at venues and festivals.